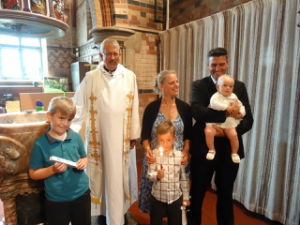 If you would like to have your child baptised, please ring the Parish Office on 01823 332531. We usually have baptism services on the 4th Sunday of the month at 12 Noon. There is no charge for this service and we look forward to meeting you and your child on this happy occasion. 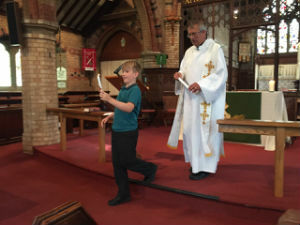 We also are happy to baptise adults - please contact the Vicar or the Parish Office if you would like this service. 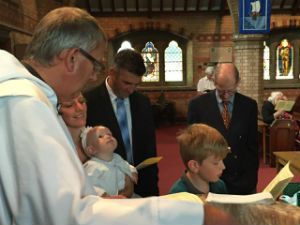 More information on baptism may be found at the Church of England Christening website. You can have your wedding here in St Andrews if you live in the Parish or you are on the Church's Electoral Roll or have a link with the church by baptism or through your parents or grandparents. Please contact the Parish Office to see if you are able to be married here. The entitlement to get married in St Andrews is laid down in law and is not set by this parish. There are charges for this service which are reviewed annually - the Office will give you the latest charges on request. If you live in the Parish but are getting married in another parish church, your Banns will still need to be read in St Andrews. Again please contact the Parish Office to arrange for this to happen. The current charge is £41 which includes the Banns Certificate. For more information on getting married in Church please see the Church of England weddings website. 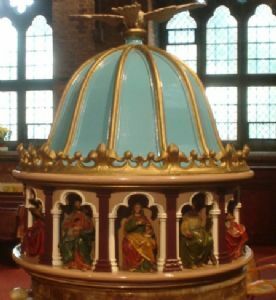 If you live in the parish of St Andrews you are entitled to have your funeral in church even if you do not attend regularly. If you would like your funeral taken by the Vicar or his team (either in Church or at the Crematorium), then please let the Funeral Director know when you are making the arrangements. We will be pleased to help, and there is a wealth of useful information to help with planning a funeral at the Church of England Funeral website. 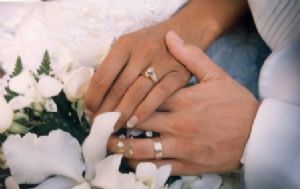 Sometimes couples like to renew their Marriage Vows on a special anniversary. Please contact the Parish Office to arrange this.